High power design bodysuit shaper combines the best of two garments – it provides power tummy control with latex & powerSlim™ and in a best-selling style. Cotton lining on the inside protects skin from latex. 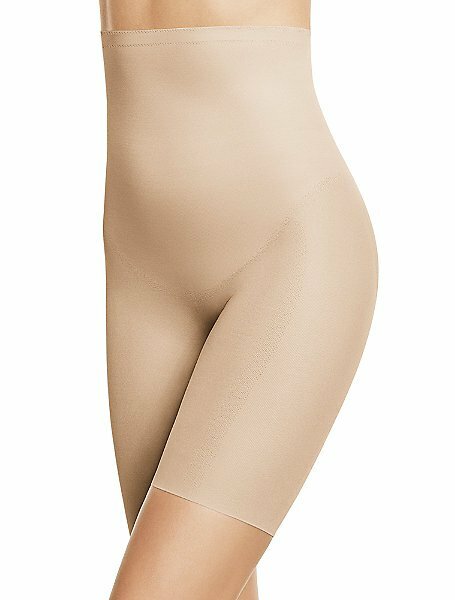 Effortlessly accentuates your curves and reduces your waist, back, and entire tummy, shapes your hips and has a special cut on the rear to enhance the natural shape. Strapless design with anti-slip grip lining allows for versatility and movement with complete comfort. Shape your body with the best quality for a sensational figure.